The Oscars are a mess this year. First Kevin Hart was hosting, then he refused to apologize for past homophobic comments saying he’s already addressed them (um, he hasn’t), then Ellen Degeneres tried to get the Oscars to let him host (which was its own mess), and then the Oscars said there would be no host. Oy. But one bright spot in the tumultuous host-no-host situation: The Academy of Motion Picture Arts and Sciences (the organization that gives out the Oscars, a.k.a. 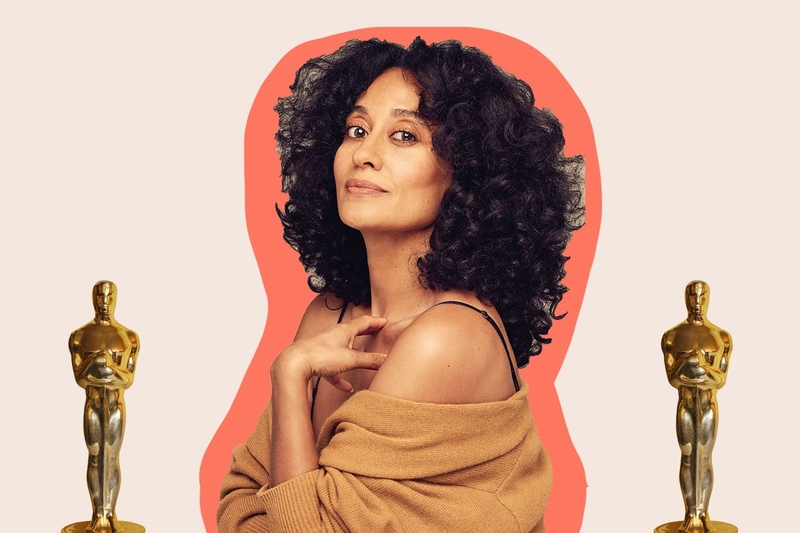 Academy Awards) announced on Twitter that Tracee Ellis Ross and Kumail Nanjiani will be announcing the nominations bright and early Tuesday morning, January 22nd. Currently staring the TV series black-ish as Dr. Rainbow Johnson, Ross is an inspirational (and very, very funny) black Jewish woman. Hey, maybe if Ross and Nanjiani do a great job — for sure they will — the Oscars will have found their 2019 ceremony hosts. Fingers crossed.